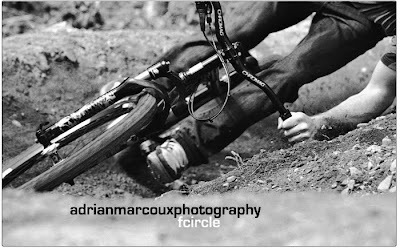 I've had the pleasure of riding behind Adrian's lens a few times, and his work is nothing less than captivating. He's able to capture so much feeling and movement in a photo that you need to sit for a moment to take in what you're looking at. Adrian spent most of his summer teamed up and travelling with Taylor Sage, working on a feature film, Antonym, which we can all look forward to! Along the way Adrian's photos have carefully compiled into a masterpiece 'coffee table style' photo book. Due soon, it'll be one to get ahold of.